Retailers: Please log-in here for your special wholesale pricing. 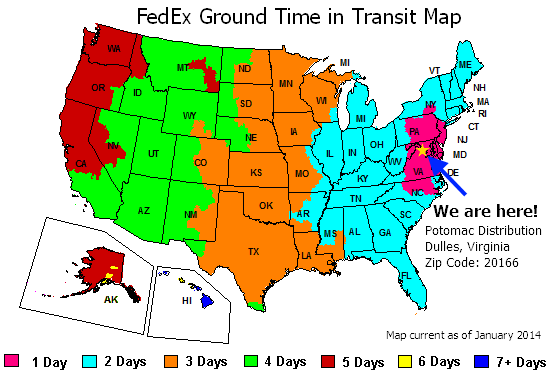 We offer Ultimate Guard supplies to brick and mortar retailers at a significant discount. Please contact us by e-mail at sales@potomacdist.com to set up an account. Quantity: 3 available Want more than 3? 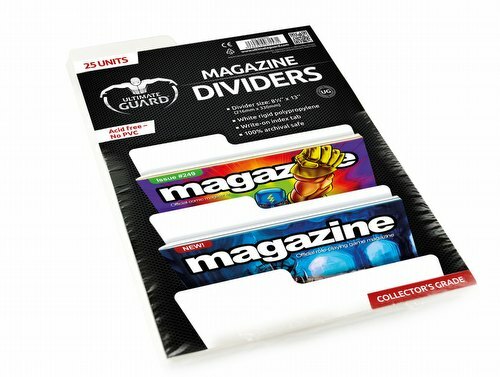 Rigid white polypropylene magazine dividers with write-on index tab to keep your collection organized. Size 216 x 330 mm, 25 dividers per pack.